“This year for my birthday I want to raise money for my favorite rescue organization – City Dogs Rescue. We rescued my dog Brooklyn from City Dogs in November,” Ethan said. This year, instead of receiving presents for his upcoming birthday, eight-year-old Ethan Katz asked people to donate money to City Dogs Rescue, a Washington, DC nonprofit group that saves dogs from high-kill shelters. 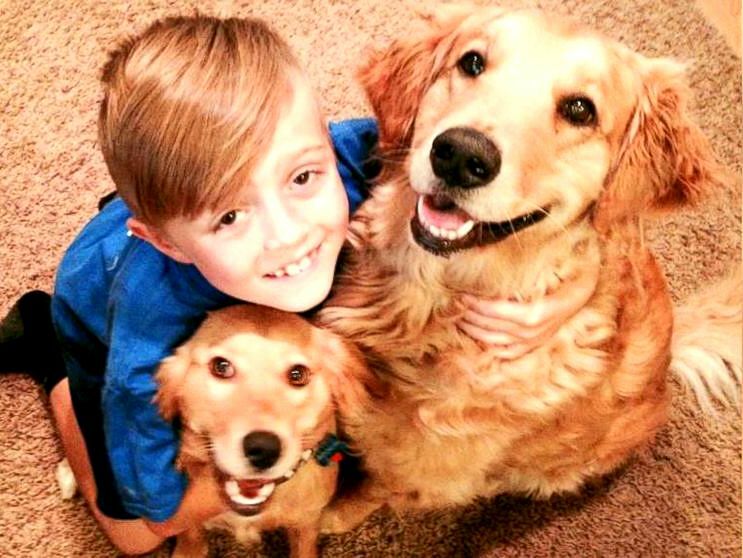 His endeavor raised almost $3,000 and saved the lives of 10 dogs. “I was a little bit surprised that he didn’t want a toy or some kind of gift or something but this is just who he is,” said mom Lisa Katz, whose family resides in Stevensville, Maryland. “My name is Ethan Katz and I am eight years old. I love dogs. I have two dogs that are very sweet. My birthday is on May 29th. 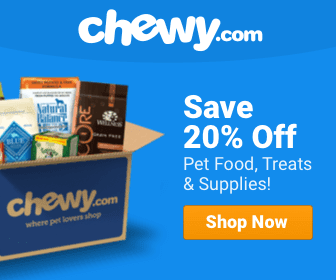 This year for my birthday I want to raise money for my favorite rescue organization – City Dogs Rescue. We rescued my dog Brooklyn from City Dogs in November. I made this shirt to sell for City Dogs,” he wrote. They raised nearly $3,000 to give to City Dogs Rescue. Ten dogs were saved from certain euthanasia. “Thank you, Ethan, and HAPPY BIRTHDAY from all of us here at City Dogs Rescue!” they said. 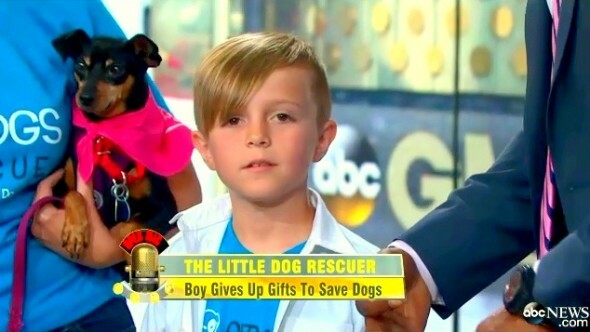 The GMA crew wanted to reward Ethan’s selfless mission, and gave him two Lego sets and are making a donation to City Dog Rescue. If you would like to buy a t-shirt that will help save lives, please click here. Great for the show to highlight his work and to give him those gifts too. What an awesome person you are Ethan. Great job mom and dad for raising such a generous, kind young man! So very wonderful to read of a compassionate, generous, loving child instead of all the children that abuse and torture animals!! You made your parents and everyone proud!! THANKS. how about the author being a grammar fanatic instead of a grammar Nazi…so many unpleasant issues this title brings to so many……why give it a positive note??? ?